Flat-Out's resident racing driver. Can often be found on a track or on a road trip. 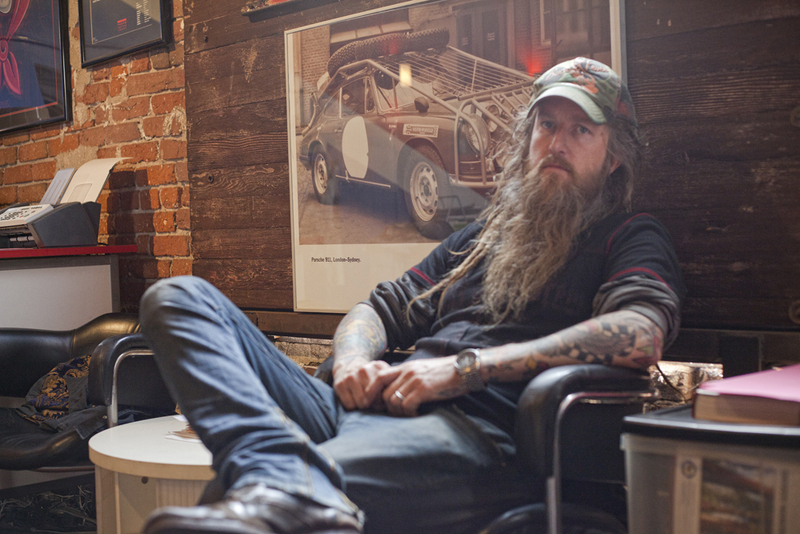 Thrust into the limelight by Tamir Moscovici’s critically acclaimed Urban Outlaw short in 2012, a passion for all things Porsche 911 has taken Magnus Walker all around the world over the last four-and-a-half years, a counter culture hero in a world of hermetically sealed garages and collectors who rarely use their ‘investments’. 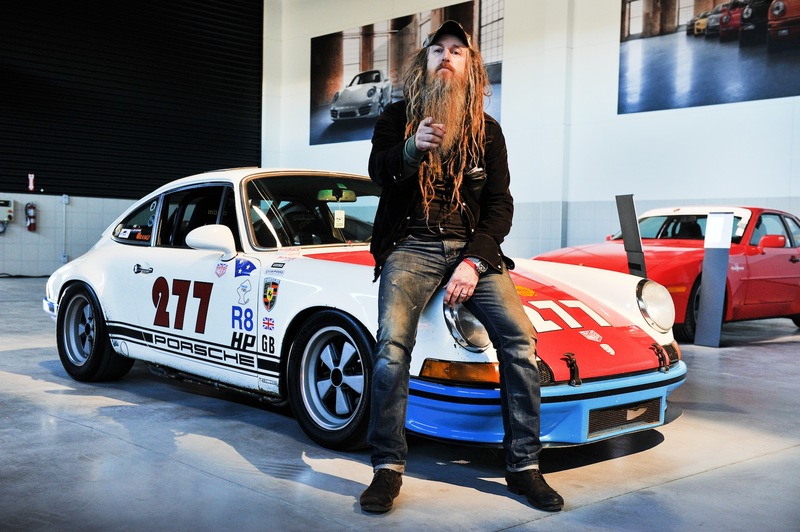 Modifying and personalising his vast array of classic Porsches to suit his own tastes, the expat Brit (who initially funded his sports car-shaped obsession by creating a successful fashion label) instead prefers to “get out and drive” at every available opportunity. 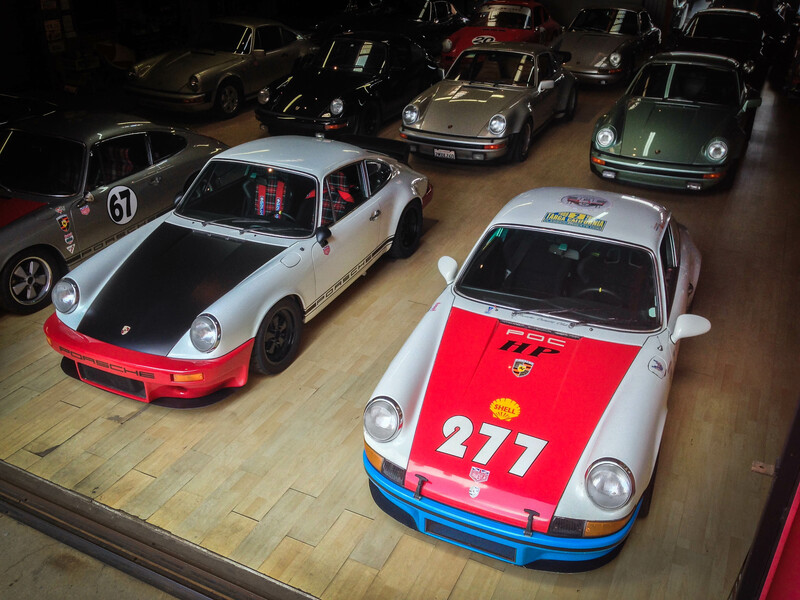 Everyone knows about your Porsche collection but what were your other automotive passions when you moved to California? The very first car I ever owned was a 1977 Toyota Corolla 2TC, that I bought for 200 bucks. I’d driven it around without a driver’s licence illegally (probably for a year) before I got my driver’s licence. The second car I bought was in the early Nineties, once I started making a little bit of money, and that was a 1988 Saab 900 Turbo SPG [Special Performance Group]. That was a really cool, quirky car. 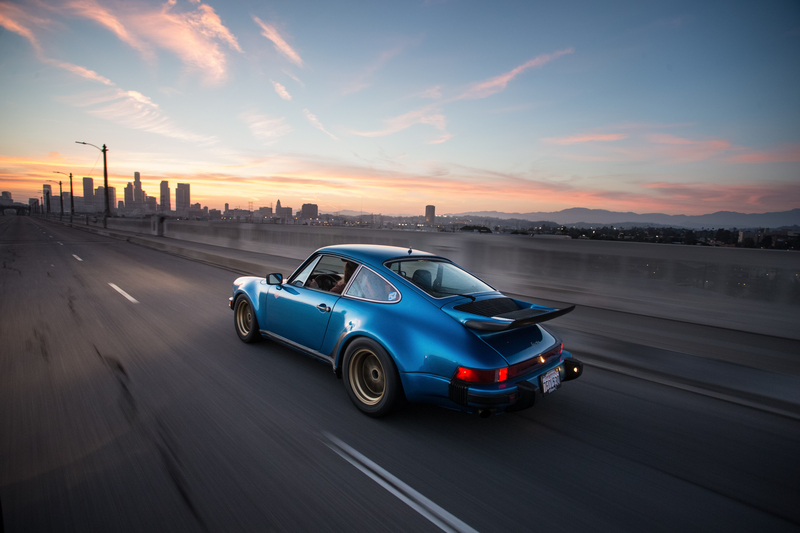 The third car I ever bought was the first Porsche 911 I ever owned, a 1974 Slantnose conversion I bought at the Pomona Swap Meet in 1992 and paid about $7,500 for. Is that when the Porsche collection really kicked off? After the third car, the collection started getting pretty diverse, actually. When the clothing business started to make some money and I had some disposable income I had a ’65 Mustang Fastback GT350R replica. That was a pretty cool hotrod. The next car was a ’67 Jaguar E-Type Series I, then two 1969 Dodge Super Bees (one with a 440 engine, the other was a 383) and then I got a 1973 Lotus Europa Twin Cam. Every one of these cars stories is great. The other great story is the Lotus Europa. This was pre-internet, so an advert with a sports car trader had come out and this car had been for sale for a couple of weeks. I think it was $8,500. The car was near San Francisco. I called the guy up a couple of weeks after it had first been up for sale and he says, “You know what? I’m coming by Orange County in the next week. I’ll drive the car down.” I said to him, “If the car makes it, I’ll buy it”. Obviously the car made it and that’s how I ended up getting a ’73 Lotus Europa. Can you see yourself buying another non-Porsche, at some point? I kind of do. I’ve got a list of cars I’d like to build and own, one of them being a hot-rodded ‘77 Toyota [Corolla]. Y’know, done out like a 510 Datsun or a 2002 BMW. It’d be kind of cool to do an Outlaw slant on the Toyota Corolla because no one’s really done that. You’re often encouraging people to “get out and drive”. What stretch of road do you consider your favourite? 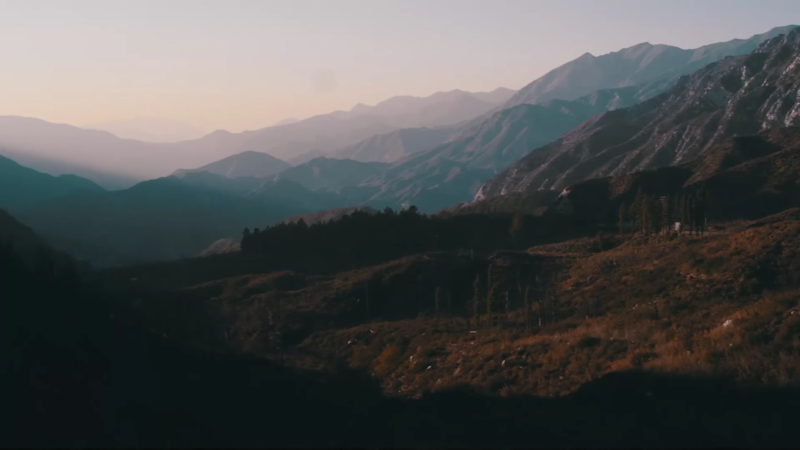 It’s got to be Angeles Crest Highway (ACH) – Highway 2. To me, that is a world class road, a two-lane highway over the San Gabriel mountains in LA County. It’s located 18 miles from where I’m sat right now; I can be there in 20 minutes. The road climbs to nearly 8,000 feet and it’s 66 miles long. At 5,400 feet there’s my favourite spot: Newcomb’s Ranch. Then the road continues to the Mountain High ski resort before dropping down to the ‘15’ on the way to Las Vegas. What is it about ACH that appeals to you so much? For me, it’s the diversity of the road. ACH is, for the most part, 3rd, 4th and 5th gear. It’s a fast, flowing road. I’ve done 110mph; you can probably do more. It’s sweeping and undulating too. It’s the terrain too. At the bottom, it’s arid and then you climb up to the Alpine end of it. Right now, there’s actually snow up there! You don’t think of LA as having that sort of terrain and diversity. 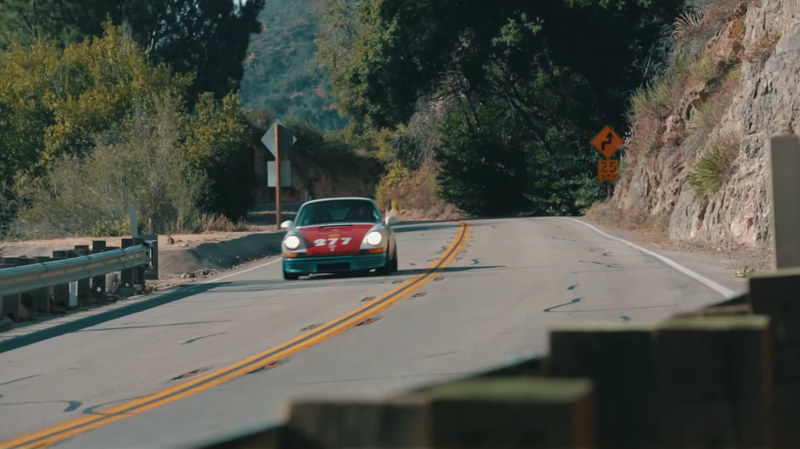 The Angeles Crest Highway has become a popular location for some of Magnus Walker’s most famous videos. So it’s not just all about the road itself? During the week, there is hardly ever anyone out there, which means there are hardly ever cops out there. It kind of is. It’s not all about pedal-to-the-metal, big speed up there. That’s part of it, but sometimes you can just go for a bit more of a relaxed pace drive. No two [drives] are ever the same. It’s a great escape. When you and the car are up there, your cell phone has no reception, so I just turn it off at the bottom and you completely forget whatever else is on your mind. Sometimes, it’s not just about the roads you’re on; it’s about the people you meet, the cars you drive, so what has been your most memorable road trip? The one that jumps to mind is 2014 when Porsche invited me out to the Oldtimer GP at the Nürburgring. I drove with Ingo Frenkel and Boris Apenbrink (who are basically Porsche Exclusive) from Zuffenhausen to the ‘Ring. Boris was in his 964, Ingo was in the 997 Sport Classic and they decided they wanted me to drive a 997 Speedster. I’m not normally a Speedster guy but that car was a show car from the Paris Auto Show [in 2012]. It only had a couple hundred kilometres on it and they pulled it out of the archive because it was going to be on Porsche’s stand at the Oldtimer GP. I can’t remember how many kilometres it is from Stuttgart to the ‘Ring but I put more kilometres on that car in one day than the car had previously done in its life! It was the first time I’d driven on the autobahn too, and we followed the Rhine River all the way down to the Nürburgring. It wasn’t always the most spirited drive (though in parts it was) but it was easily the most unique. The Outlaw style has been around for a while now (like the café racer scene with bikes). Where do you think modifying is heading style-wise? 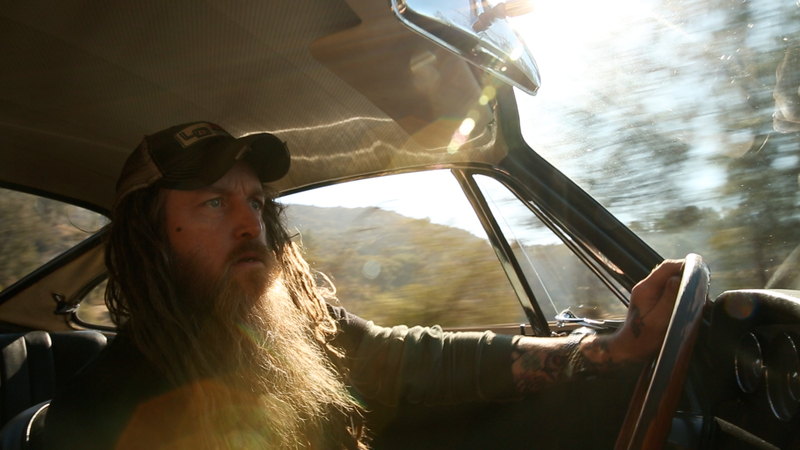 Is Outlaw here to stay? People are always playing around with things, whether its cars, watches, guitars, whatever. We’re always tweaking. We’re all addicted to the drug of ‘the car’ and it goes beyond pure transportation. People fall in love with it for a number of reasons: the look, the performance, the history, the common bonds and, without the people, these cars don’t get driven and they don’t create the character. I don’t think that is ever going to go away. Where would your perfect future road trip be? If there’s one car, and one location that you haven’t done yet, what would it be? I’ve never done LA to New York, the cross country trip. Are you familiar with Alex Roy? You know all about his 32 hours and seven minutes, New York to LA? Him and I are talking about doing that in a Porsche. I want to do the great American road trip too though, where you take three or four weeks and just go across country. There are still a lot of roads I want to drive. Ultimately, what I’d love to do is ship #277 [Magnus’ most famous custom Porsche 911] to England, do an event like Goodwood Festival of Speed and then drive to Le Mans to do all the European circuits: Nürburgring, Spa, Zandvoort. A European tour in #277.